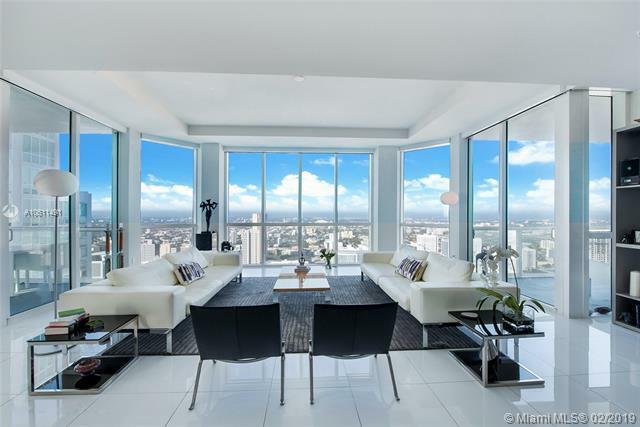 Unique 2-story PH at Vizcayne in Downtown Miami boasting 1,700 SF of private terraces including an expansive rooftop terrace offering spectacular views of Biscayne Bay & the Miami skyline. 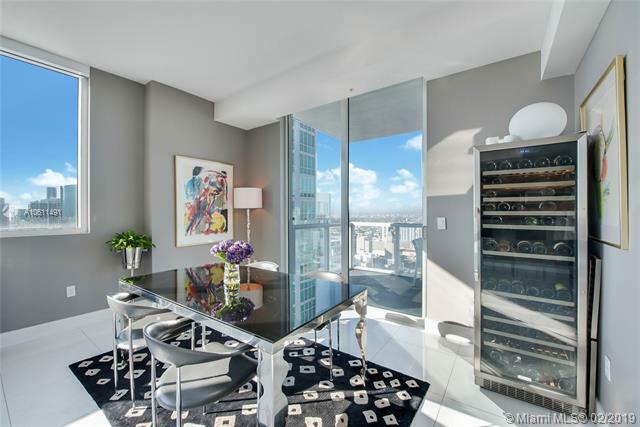 This furnished 3-Bed/3.5-Bath unit offers 2,795 SF of interior space with white glass flooring & dramatic floor-to-ceiling windows/doors & electric shades. 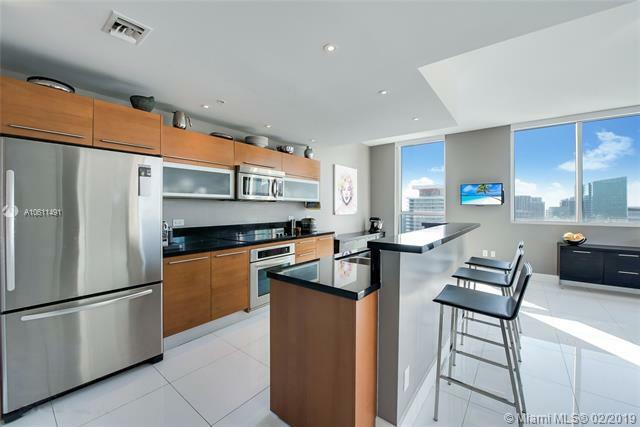 The main level features an open-concept entertainment area including kitchen with chef's island, dining/family/great rooms, 2 terraces, 2 beds & 2.5 baths. 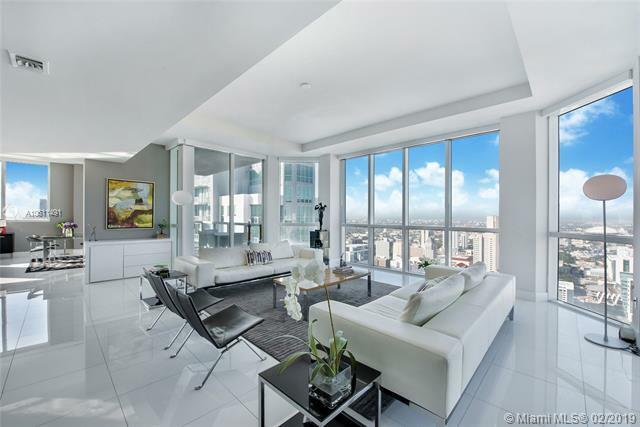 The 2nd level boasts master suite with sitting area, jacuzzi, glass-enclosed shower & private 1,300 SF rooftop terrace with stunning views & spa hookup. Vizcayne offers resort-style amenities: 4 pools & 3-story club house with fitness center, full-service spa & club room. 3 parking spaces included.